For the past few years, data and information security has been the major concern for several small and big online businesses. 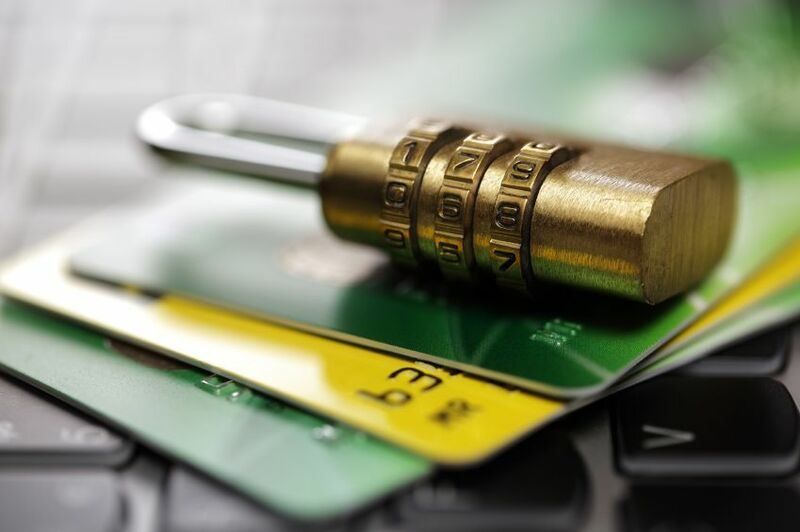 From banks, entertainment companies to e-commerce, every business is prone to the cybercrime. In spite of having advanced resources to tackle the threat, several businesses easily fall to the cyber criminal’s traps that could be avoided easily. Thanks to their dated systems, inefficient strategies and choosing wrong security products. Here we’ve compiled the expert’s take on the biggest data and information security mistakes made by businesses. Tony Anscombe said that most businesses don’t take their password strength seriously. Most businesses still use very simple password like “123456” which tend to be cracked down easily. Tony Anscombe also suggests solution in this way— “If you’re worried about forgetting longer passwords, using something personal to you as the basis for your passphrase can still create enough complexity to make it a lot harder to crack – for example, Neil!luvs2jog, a mix of characters, symbols and numbers in upper and lower case, yet still a memorable message”. Guido Laures advises businesses to build their own security features, rather using apps for check out process. Besides, he recommends the site optimization for mobile and a use of strong security features to avoid data breaches in risky areas. Well, Joe Ferrara, counts many mistakes making businesses prone to the cyber threats. He says that emailing or keeping unencrypted data; taking sensitive data home on office PCs and sharing and re-using passwords are the reasons making data and info security vulnerable. J Wolfgang Goerlich believes that neglecting data governance is the biggest reason for data breaches. He said that many companies lack policies, standards, and processes for data protection.